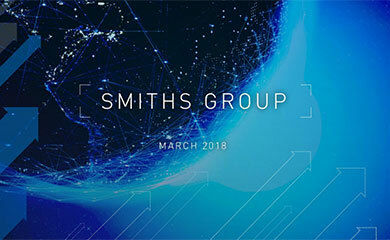 Smiths Group plc today hosts an investor day in New York to provide an update on Group strategy and the value creation opportunities in all five divisions. The day will comprise presentations by the Chief Executive and by the divisional management teams, as well as product displays and demonstrations. 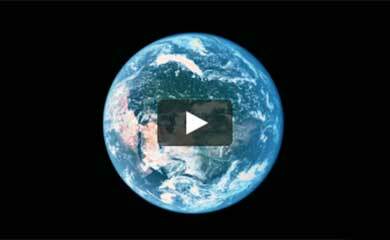 Promote a culture of corporate responsibility throughout the business. Philip Bowman, Chief Executive, said: "We have made substantial progress in delivering against the strategic priorities that I set out three years ago, despite a very challenging economic environment. The operational improvement initiatives have delivered benefits to sales, margins, cash generation and return on capital employed. "Over the next three years, we will maintain these financial priorities although the emphasis will change progressively. 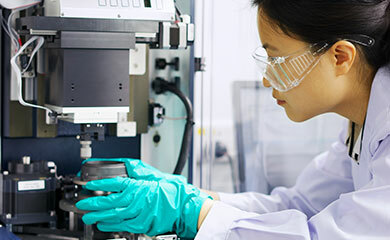 In particular we will seek to accelerate our investment in driving top-line growth over the medium term whilst maintaining our focus to improve margins further against our divisional targets, albeit at a slower rate than over the previous three years. Strong cash generation will remain a priority. "Subject to suitable market conditions, we will undertake more active management of our portfolio through a combination of acquisitions that satisfy our strategic and financial objectives and disposals that realise additional value for our shareholders. This will be undertaken in the context of continuing to manage the legacy issues of the significant actuarial deficits on the defined benefit pension plans and the ongoing product liability litigation against John Crane, Inc."
The divisional presentations will outline their business strategies, describe their growth drivers and opportunities for margin enhancement. There will be no update on current trading beyond the Interim Management Statement that was issued on 8 June 2011. The presentation slides are available on www.smiths.com. Webcasts of the presentations will be posted on the website as soon as they are available.